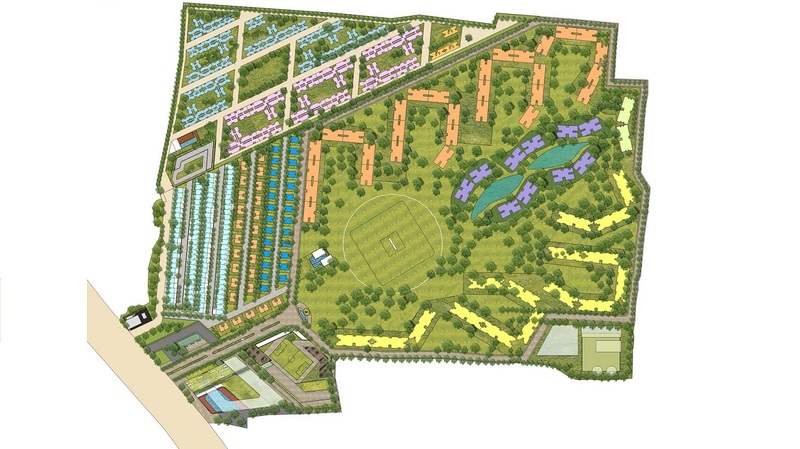 We are delighted to announce our recent success in winning an invited International competition to master plan a New Town for 2,500 families in a 100 acre site 15 kilometers South of Patna in the NE state of Bihar, India for Sahara Developers. 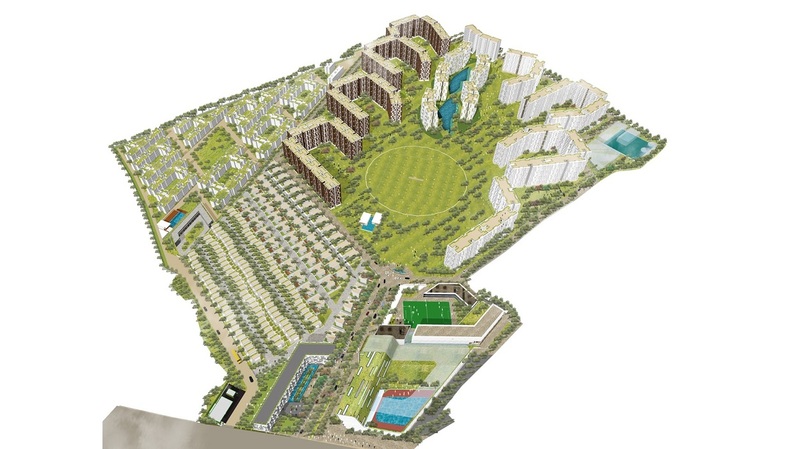 A key aspect of such new towns in India is the requirement to segregate each house or unit type. Our master plan tries to counter this by grouping these clusters around the one activity which unites all Indians- cricket! aCTa proposed an informal cricket pitch at the centre of a 60 acre park available to all and providing a heart that would otherwise be absent. All apartments are located around the park and are accessed by a single loop road that avoids any disorientation created by a grid system, making it especially simpler for visitors and crucially organizing and making easily accessible all services, lowering costs hugely. Refer to projects for more information.